The Adafruit WINC1500 Wi-Fi Shield is accessible to be used in any project by adding it through Atmosphere Studio’s Element Library. The Adafruit WINC1500 WiFi Shield is an 802.11bgn-capable WiFi module that is FCC-certified and comes with SSL support. It uses SPI to communicate plus some GPIO for control, so with about 6 wires, you can get wired up and ready to go. 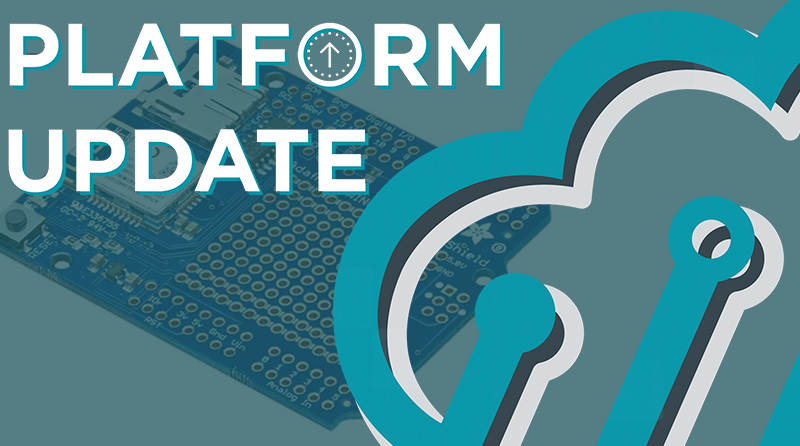 Atmosphere recently announced support for the Arduino Mega. 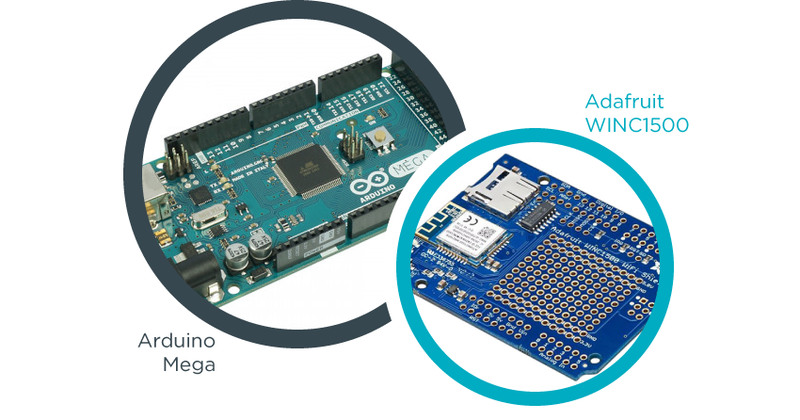 The WINC1500 works well with the Mega, making the development board and breakout board a great pair to use together. To see the full release notes of all the wonderful features and improvements on the Atmosphere Platform, head over to our Atmosphere developer forum to check them out.